Jordeson Timber offers a stock of tongue and groove cladding machined from the finest quality Upper Gulf Sweedish redwood. Each piece is graded for quality before and after planing, guarunteeing quality and ensuring the end user experiences the least amount of waste possible. 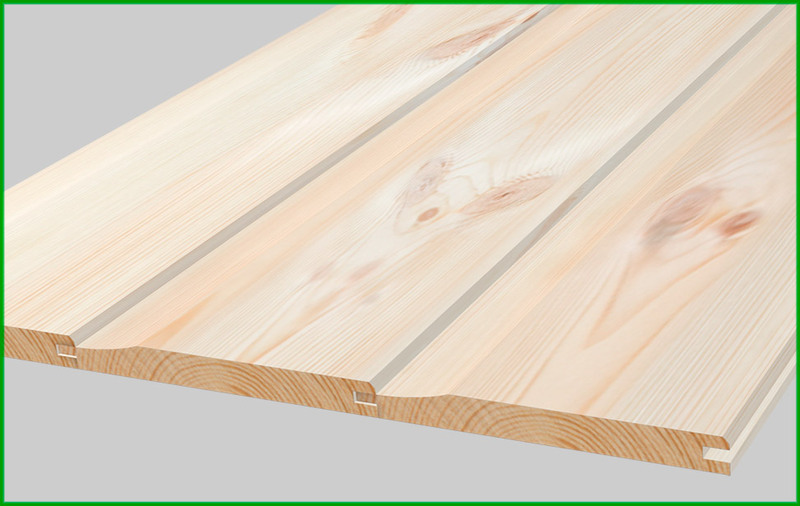 Available from our partner sawmill in the North of Sweden, we hold a permanent stock of Shiplap and PTGV (see below for profiles). The packs are produced and held undercover at the sawmill awaiting call-off and direct delivery to the customer by trailer. By eliminating UK storage and handling, damage can be minimised and costs reduced. Lead times are as little a 5 working days. Additional profiles available on request. We can also offer the rejects after planing from shiplap and matching. Please enquire for price and availability.